With small events typically no one is making a profit. If you’re lucky you’ll come close to breaking even. We have a few rules that make this work for us. No one has a place without having paid a deposit. Once the deposit has been paid payments must be made each month to keep the place, and the full cost should be paid at least a month before the event. Typically half the number of people that say they will definitely show up will. Some of those will crew. If there are 80 people on your facebook group saying they will definitely be there then your player/crew/ref base is probably about 40. Usually a lot of them have said they’ll crew and you’ll find you’ve got a player base of about 17. If it’s only 17 before you’ve announced dates and prices then you may find you struggle. Get dates and prices out early. Setting people expectations enables them to confirm they can make your event. Because we typically run events for our friends these can seem harsh, but it’s utterly worth it. Having to hassle our friends for money is no fun, and having rules in place from the start makes it easier. It also means you know what you’re doing and how much you’re spending and that you have the money in your hand at a point when you can actually spend it (before the event) and it can go to making the event better. The 50% rule is really important. It actually applies after you’ve told people the date and price. Zapfest caught us out because it was closer to 30% actually booked, but because we had the figures we could make decisions based on the actual costs of running the event and knew what we were committing to. There are a lot of people who have access to kit that can be used for running events. 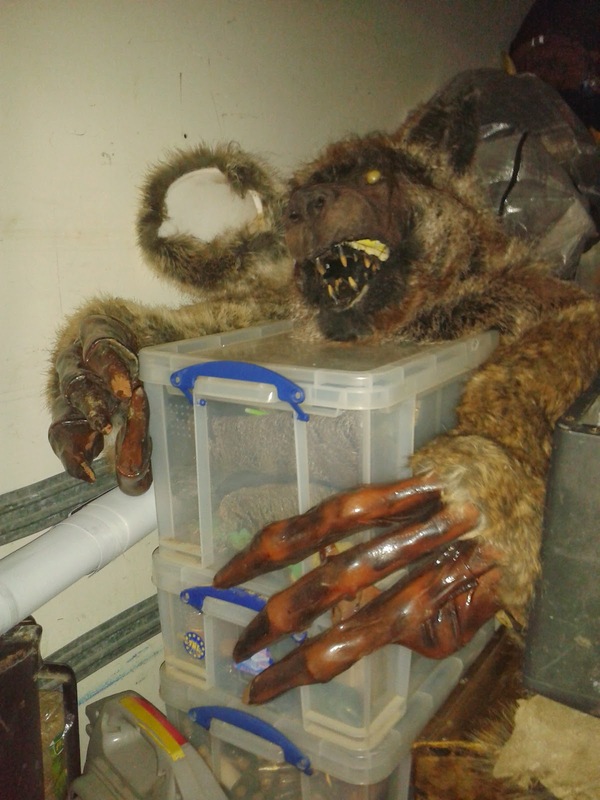 We will sometimes lend kit to people (and also rent out some monsters) and we have catering equipment. Some of the larger event organisers have kit that they can lend to groups running smaller events. We teamed up with Rockets and Rayguns to rebuild our drop pod so that it could be used for both their game and ours. If there is something aspirational you want it’s worth talking to other people who run games to see if it can be shared between groups.